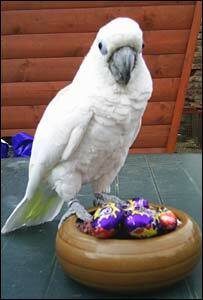 I was really, really excited to hear about this new addition to the Cadbury Creme Egg Easter lineup. I have been an extremely loyal Cadbury Creme Egg fan over the years (I blame it on my mom never buying them for me as a kid and then “discovering” them in high school) but I am also an extremely picky Cadbury Creme Egg follower. I mean that in the best of ways. 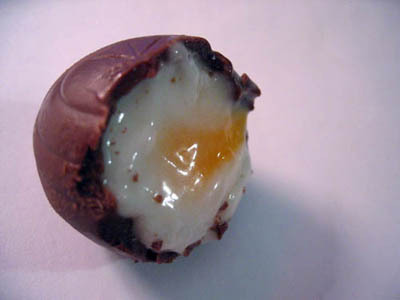 So far I have not come across a variation of the Cadbury Creme Egg that has lived up to the original in my opinion. Not the minis (the ratios are WAY off), not the caramel (what, no white or yolk in my egg?) and not the chocolate creme (tasted of greasiness and not chocolate). When I heard of an Orange Cadbury Creme Egg being released I eager to try it because it sounded like a variation that is still faithful to the original, yet different enough to seem new. I felt in order to properly judge my first Orange Cadbury Creme Egg I had to have an original Cadbury Creme Egg tasting first. I haven’t had one since last May or so (my “stashes” never seem to last as long as I’d like) and it’s just as delicious as I remember. 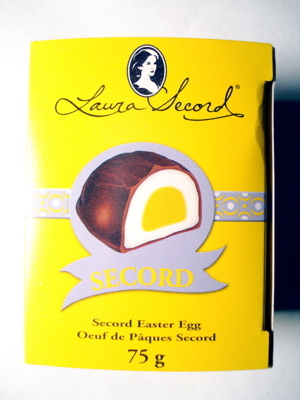 Sweet, creamy milk chocolate with a slight graininess (which I love because I find that it’s a great texture contrast) with the fondant center being thick, smooth and so sweet. It never fails to give that wonderful sugar rush. 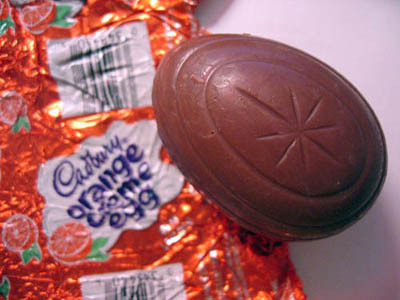 The Orange Cadbury Creme Egg upon unwrapping it looks just like the Cadbury Creme Egg except with a faint orange smell. Taking my first nibble of chocolate only from the very top I found the orange flavoring in the chocolate shell to be very good, light and orangey. Thoughts and memories of all the other orange flavored chocolates I’ve had in the past come immediately to mind, which is a good thing. The real orange kick comes from creme center, which I wasn’t expecting. It is much more orangey than the chocolate! It’s very intense with a very fresh citrus tang to it. I am experiencing not only orange, but I taste grapefruit and lemon notes in it as well. Overall all I am very, very impressed. 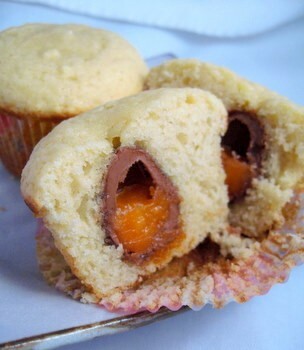 Now I am going to have to have two Cadbury Creme Egg stashes, one of the regular and now one of the orange. I hope they bring this one back next year. It’s a delicious twist on a classic favorite.